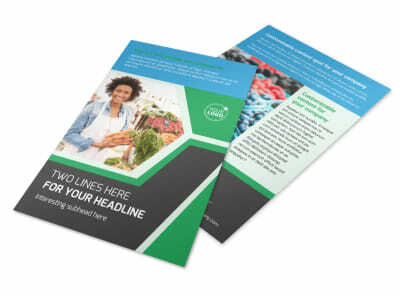 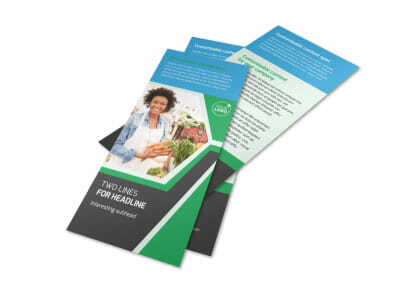 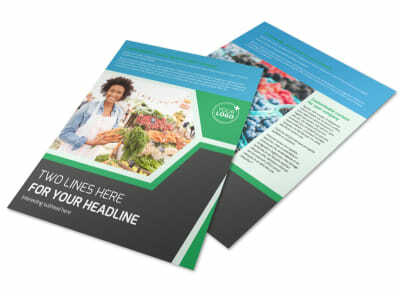 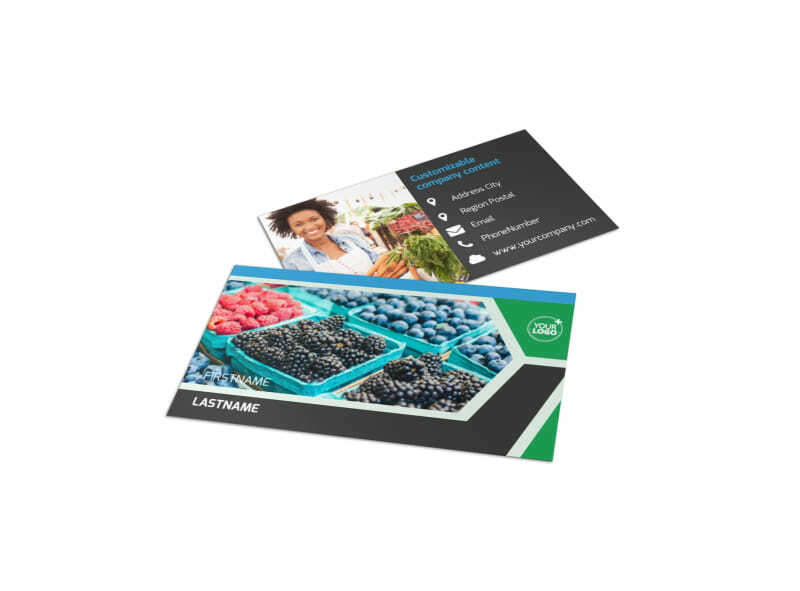 Customize our Fresh Farmers Market Business Card Template and more! 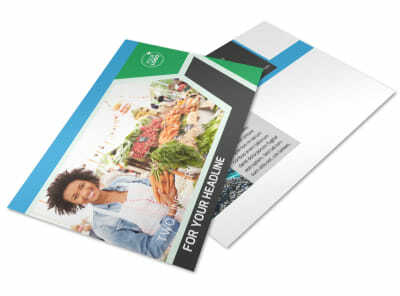 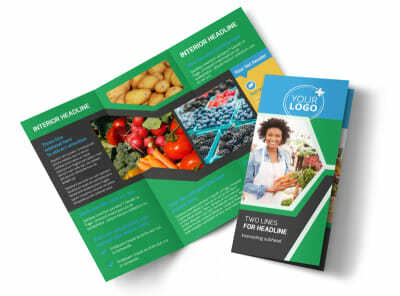 Build brand recognition for your farmers market with fresh farmers market business cards customize using the template of your choice. 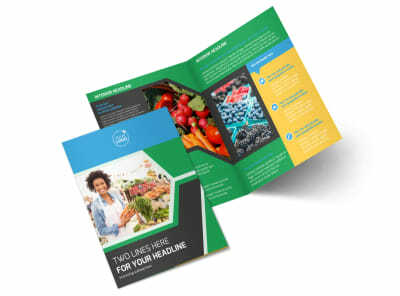 Pick a template you like, and then add details like text, photos, artwork, and custom colors, to really drive the design home. 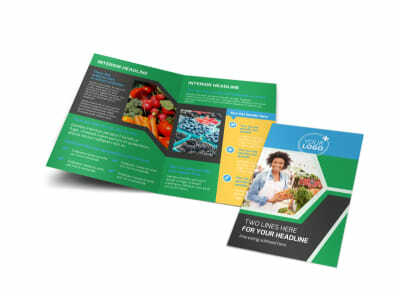 Once your design is sheer perfection, print your business cards from your own location, or let us provide premium print services to fulfill your project needs. 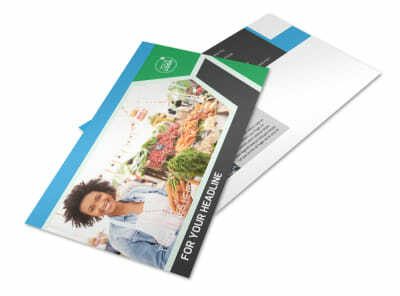 Settle in with our online editor now, and get your cards ready in minutes.